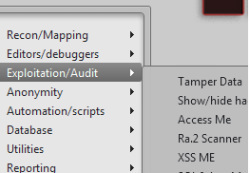 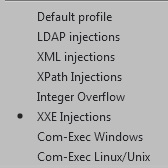 Very comprehensive and plenty of tools for exploitation and supports verbose debugging features for Web Exploit Development. 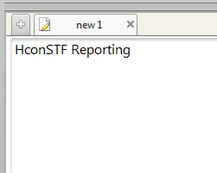 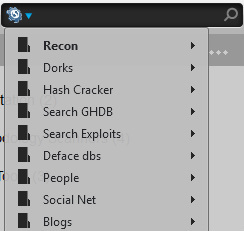 HconSTF contains blend of online and offline tools for Pentesting called 'WebUI'. 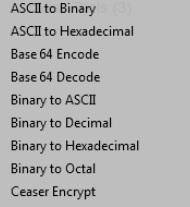 Encoding / Decoding & hashing Features and tools, supports wide variety of formats, character set and algorithms for making payloads undetectable. 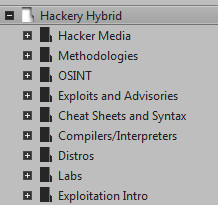 Includes Hackery-Hybrid, collection of huge amount of learning bookmarks for learning any techniques, tools.